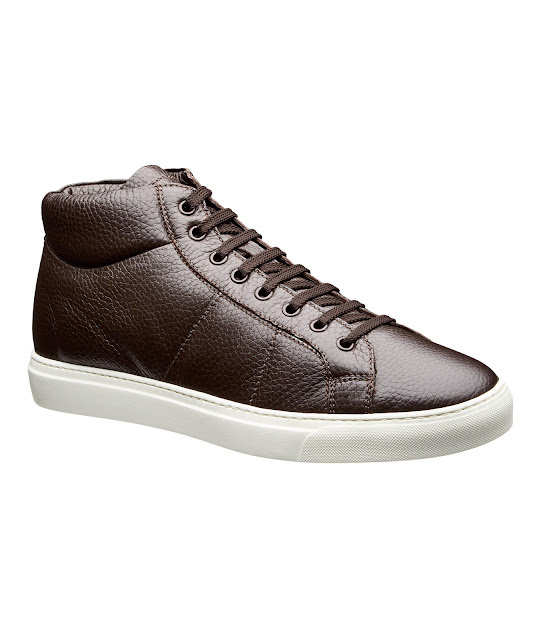 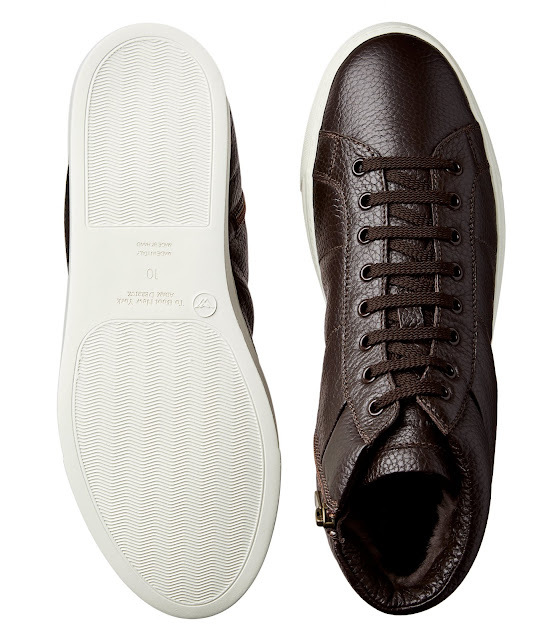 These pebbled leather high-tops from To Boot New York exemplify the brand’s ability to create high-end every day staples. 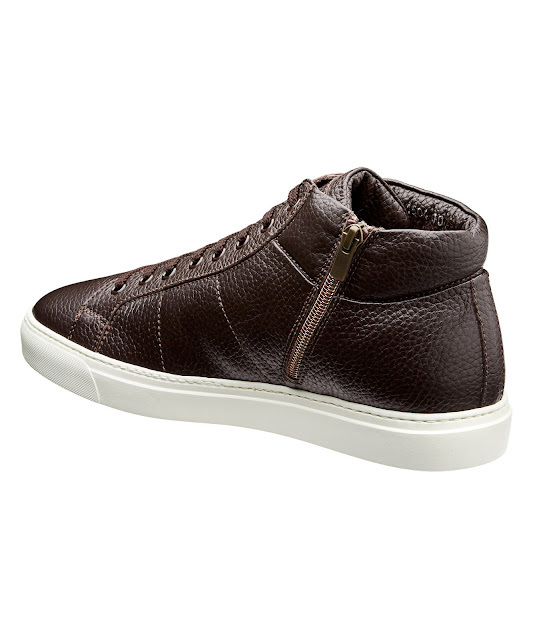 Carefully crafted in Italy, they feature zippers for easy access, and a fur-lined upper for superior comfort and cold weather protection. The sleek chocolate brown upper is set atop flexible off-white rubber soles that provide a lightweight yet study grip.